Wedgewood - 1581 Sq. Ft.
Doulton - 1612 Sq. Ft.
Lennox - 1616 Sq. 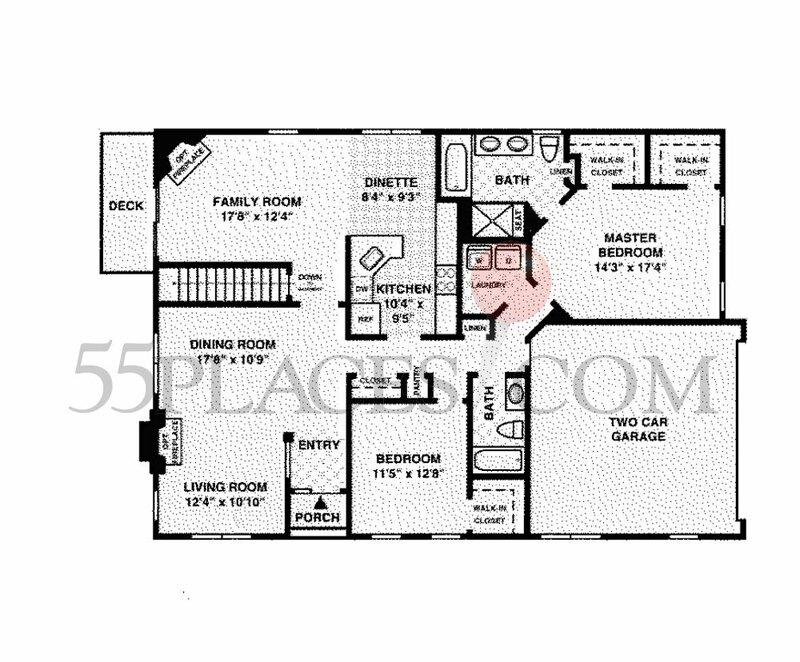 Ft.
Waterford - 1625 Sq. Ft.